When people ask you what’s your favourite country so far, what’s your answer? 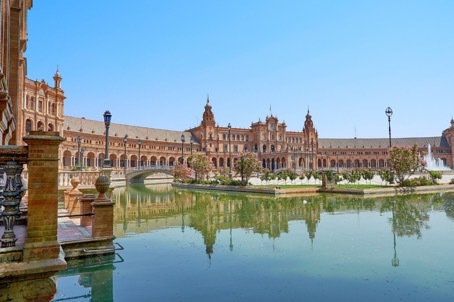 Is Spain among your TOP 3 places you’ve visited? Every region has its own traditions, special local food and landscapes – that’s the real charm of Spain. However, one of the Spanish autonomous regions stands out – Andalusia. It’s located in the southern part of the country and is the second largest community in the country. However, it’s the largest looking at the population. Its capital is Seville, where I spent 5 months from February until the end of June. Just kidding, no one is going crazy over there! What I was referring to is the weather. When the temperatures in May-June reached 40-45 °C (104-113 °F) and I had to go formally dressed at work, I realised I needed a strategy. So what I did was bringing second pair of clothing to work with me and get changed before leaving work. In the morning the temperature outside was bearable – between 25-30 degrees. However, the evening was absolutely a no-go and I desperately needed a dress or short pants. Some companies (most in Spain to be honest) do not have formal dress code. So if you are one of the ‘’lucky ones’’ make sure to bring that summer clothes with you! After I left at the end of June, some of my colleagues told me that the temperatures reached as high as 50°C (122°F). Well, this I have no idea how to survive! The high temperatures and long days are one of the best things in Andalusia. The others are out-of-space amazing food and absolutely breathtaking flamenco performances! The buildings in Seville where I lived were relatively old, which was the TOP factor for having some pets which I really didn’t like – cockroaches. Our flat was located on the first floor, which is basically the upper floor for the little cockroaches. Being located so close to Morocco, in combination with the extremely hot weather, made it a perfect place for the creatures. Other is the questions that we had some mutants in our flat – flying cockroaches. My advice here is to keep as clean as possible in the flat, do not leave any food outside the fridge. Make sure to throw the bins on a daily basis and of course you can buy some spray to minimise the invasion. However, once you get used to this, you will stop noticing them. Anyways you will be spending so much time outside, that you will only have to deal with them when you go home to sleep! You will have a lot of weekends free, so make sure to make the most out of them! Make yourself a strategy to take some countries off your travel to-do list! Make sure to visit Portugal and Morocco (check if you need a passport, as I couldn’t go because I had forgotten mine…)! There are organised trips to Morocco, so you would feel more secure and would be able to enjoy your time more! Regarding Portugal Porto and Lisbon are one of the must-visit cities! However, do not underestimate the region of Andalusia itself! One of my favourite locations to visit are Seville, Ronda, Malaga, Granada, Cordoba.. Basically anywhere you go you will be amazed! The Hispano-Moorish architectural style will make you feel like you are in a fairy-tale all the time and eventually you will have to surrender to the beauty of this region, making it your favourite place! 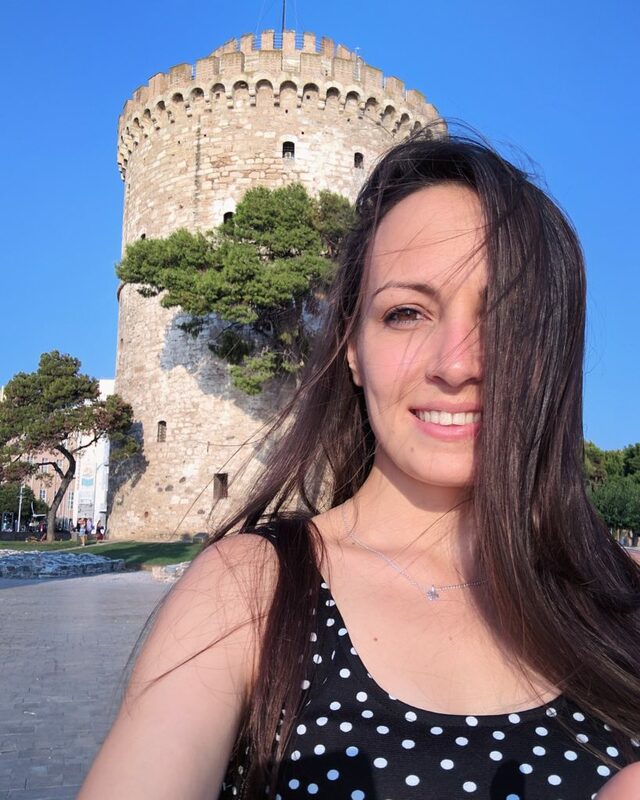 Aleksandra was born and raised in Bulgaria but she doesn’t like labels and prefers to be called a global citizen. 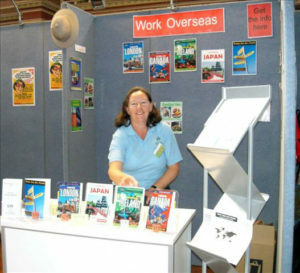 She has travelled across Europe and went to Spain on an internship. She spent her time in Andalusia and loved it. Read her other blogs at www.country-countdown.com.